Posted on July 2, 2018 by mary ann h and filed under events and tagged triathlon. 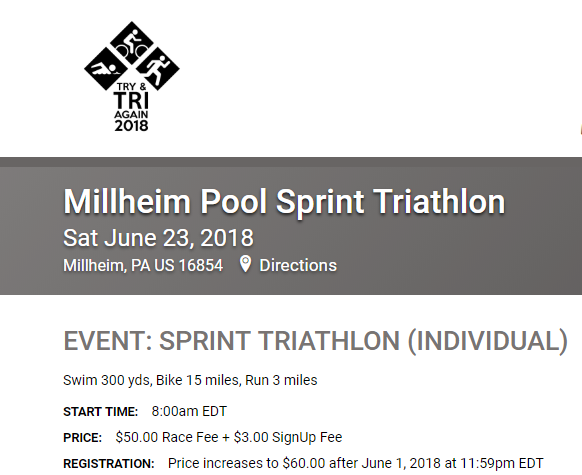 Posted on May 18, 2018 by mary ann h and filed under events and tagged triathlon race. Posted on May 9, 2018 by mary ann h and filed under events and tagged triathlon duathlon race. 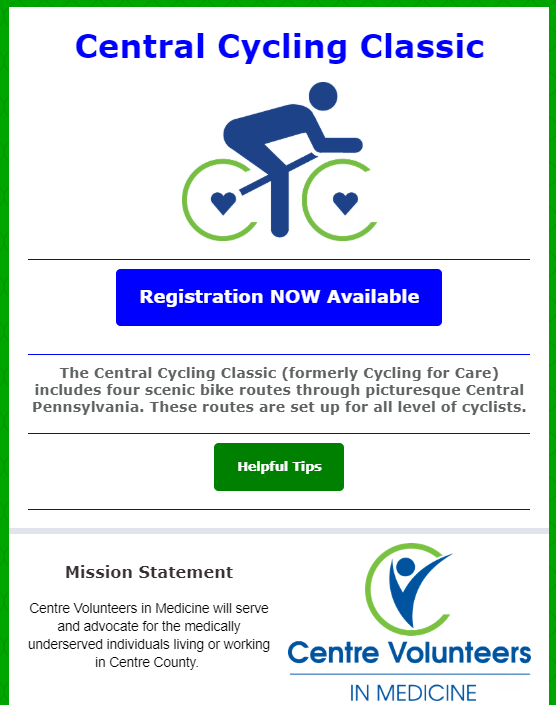 Posted on April 27, 2018 by mary ann h and filed under events and tagged mountain bike. 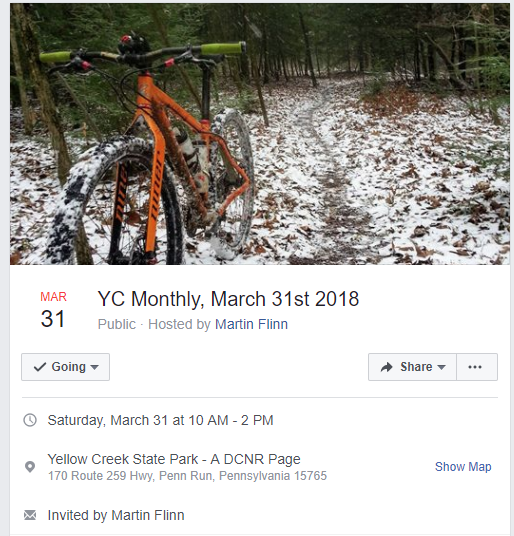 Posted on March 15, 2018 by mary ann h and filed under events and tagged mountain bike race yellow creek mountain bike race yellow creek mountain bike.